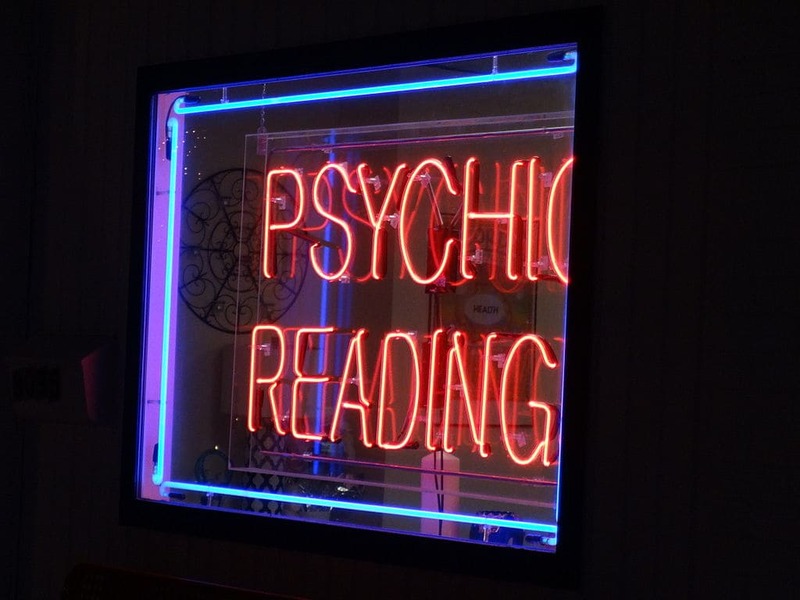 There are many reasons someone may choose to have a psychic reading. From problems with your finances to issues with a relationship, a psychic can give you the answers you are looking for. By asking and answering questions, you may find answers that will help you in the present or the future, and you may also find a way to resolve the past. There are many psychic reading facts that most people don’t know, so it is important to learn as much as you can before a psychic reading. 1) It is a human ability. There are many abilities that humans may or may not have. Being athletic, outgoing, or smart are all abilities that some humans have and some don’t. It is the same with being psychic. Some humans have the ability and some do not. 2) They see things from their own perspective. If you get readings from two different psychics, your reading is going to be different, even if just a few details are a little different. This is because each psychic sees events from a different perspective. 3) Psychic abilities have been scientifically explained. Scientists have determined that the pineal and pituitary glands in the body are what gives people psychic abilities. 4) Some psychics use tools to help them focus. Everyone knows that some psychics use things like tarot cards or crystal balls during a reading. These tools don’t give them any special abilities, it just helps them focus their energy. 1) Prepare ahead of time. Think of any questions you want to ask or what you want to achieve during the reading. If you are having trouble calming your nerves before the reading, be honest with the psychic and tell them about it. They can normally help calm you, which can help you become relaxed. You will get more out of your reading if you ask questions that require an in-depth answer. Asking yes or no questions will likely leave you feeling unsatisfied afterward. You may not hear what you were hoping to hear, and that is okay. You have to be willing to accept that your loved one wants to get a different message across, or what you hear may be disappointed. Don’t disappoint yourself by being convinced you are going to hear a certain thing. During your reading, you should write down what the psychic is telling you. You are likely to forget some of the information later, and sometimes the information given to you during the reading doesn’t make sense right away. Writing it down allows you to review the information later, and also confirm information with other family members. The Oracle has been doing psychic readings for more than 30 years. She is a psychic medium who uses tarot cards, palmistry, and astrology to help you find answers to your questions. She helps her clients make choices about their present and future, and make peace with the past. The Oracle also uses chakra alignment, astral travel sessions, and astrology charts to help her clients. No matter the reason you decide to get a psychic reading, you should expect to receive answers about your past, present, or future. You should become familiar with the psychic reading facts, and prepare ahead of time to get the most out of your session.